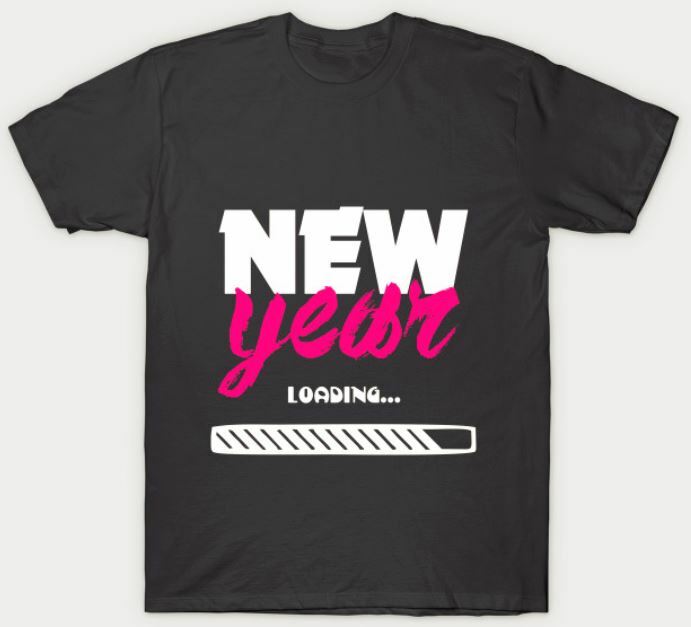 New Year Loading T Shirt. I like this one. Good video game humor. Plus, I like the garish pink and hand-drawn loading bar. And the weird fonts. It’s got a little bit of everything and you’re going to get some laughs with this one. Of course, you’re also going to want to wear this in July just to mix it up, and get people scratching their heads. Is he from a place that celebrates New Year in July. Maybe this is the ending of the fiscal year for his company. Or maybe this dude forgot to do laundry for a few weeks and the choice was this or that frilly half shirt your high school girlfriend got you to show off your abs and guns. 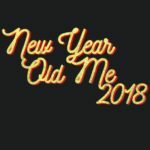 You went with the funny New Year tee shirt. Good choice. Let’s face it, you’re not doing laundry today either, so that half shirt will be waiting for you tomorrow. Full disclosure: I keep typing half shirt and thinking tube top. But, the whole point of a tube top is no frills. Just minimal fabric covering the important bits. Now, I’m curious. Is there such thing as a frilly tube top. I guess ruffle or smocked tube top suffice, but not quite what I’m dreaming up in my nascent fashion designer head. 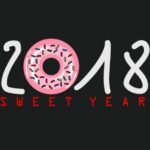 Maybe you just wear the shirt while playing video games to bring in the new year. Maybe your mom shakes her head and sort of sadly chuckles as she brings you that glass of sparkling cider and bag of Funyuns. 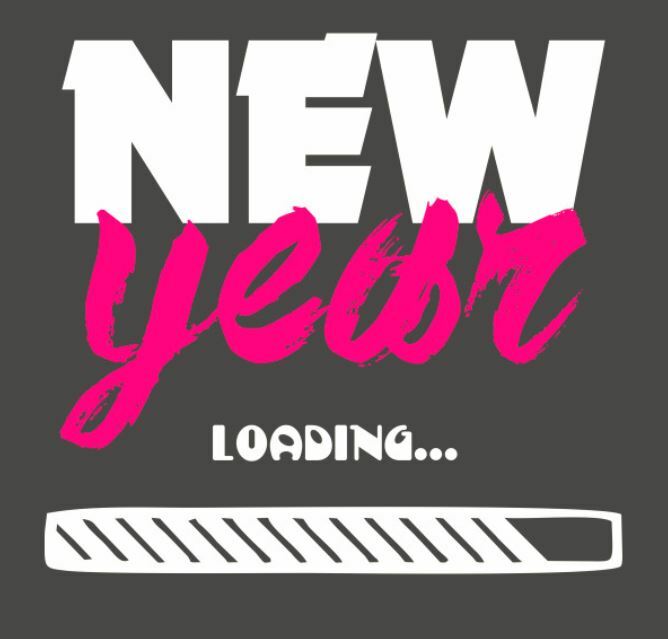 New Year Loading T Shirt: Wait Is That a Joint? You know that sort of looks like a perfectly rolled joint. Wait, is this whole shirt a veiled weed reference? Smoke in the new year. Happy Ganja year. Keep it mellow in 2018, bro. Did I find the true meaning these sneaky bastards tried to sneak by me?